It is the latest news that LIC Housing Finance Ltd. has declared LIC HFL Final result 2015 for the post of Assistant and Assistant Manager on 27th May 2015 on official website www.lichousing.com. 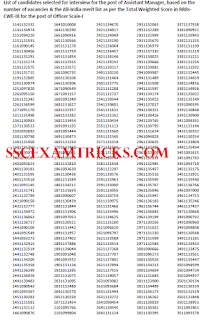 LIC HFL Final Result 2015 for the post of Assistant (Multipurpose) contains a roll number wise list of 1145 candidates which is prepared based on the performance in CWE RRB III and Personal Interview held on 25th May 2015. 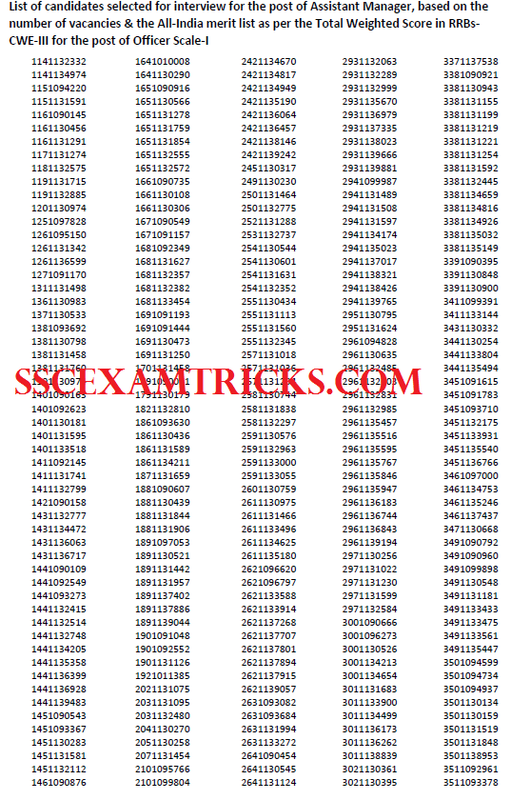 LIC HFL Final Result 2015 for the post of Assistant Manager contains a roll number wise list of 487 candidates which is prepared based on the performance in CWE RRB III officer Scale I and Personal Interview. Those candidates who had attended LIC HFL Interview Schedule 2015, they can download LIC HFL Final Result 2015 from the direct link provided below. The Final Allotment for LIC housing Finance Ltd will be provided in the month of June / July 2015. It is advised to these provisionally selected candidates that they should bring original documents with a self-attested set of photocopy of original documents at the time of receiving appointment letter from LIC HFL Authority. Candidate must note that LIC HFL 2015 Appointment Letter will contain date, time and venue of joining. Candidates need to bring copy of 10th DMC, Copy of 12th DMC, Copy of Graduation DMC, Copy of Pan Card or Voter Card ID, Copy of LIC HFL Final Result 2015, Two Recent colored passport size photograph (same as pasted on LIC HFL interview letter 2015), BC/ SC/ ST Caste certificate for reserve category candidates.